For the most part, the historical record about ziplines is quite limited. While zipline tours are obviously a new invention, the actual origin of the zipline seems to be much further back in time. 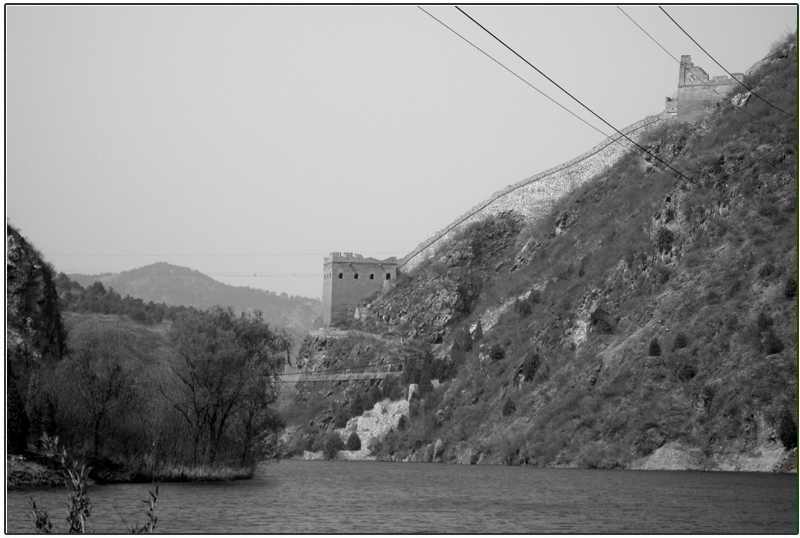 For centuries, the zipline has been a way to transport people and items through mountainous areas. From ancient transportation to modern adventures, ziplining remains a favorite way to soar across the skyline. Centuries ago, ziplines were once used in areas like the Nujiang valley of Yunnan Province. Known for the many mountains, rivers, and valley, this area is still considered remote today. Centuries ago, it was even harder to cross rivers. Zip wires were the answer to hazardous ferry rides or swims across the murky waters. Due to the poor safety record of these early zip wires, most of them have been replaced by actual bridges. There are still a few of the historic lines in place, but these are quickly being replaced by more modern options. As westerners arrived in the Australian Outback, they had to contend with new animal species, an unfamiliar environment, and difficult traveling options. 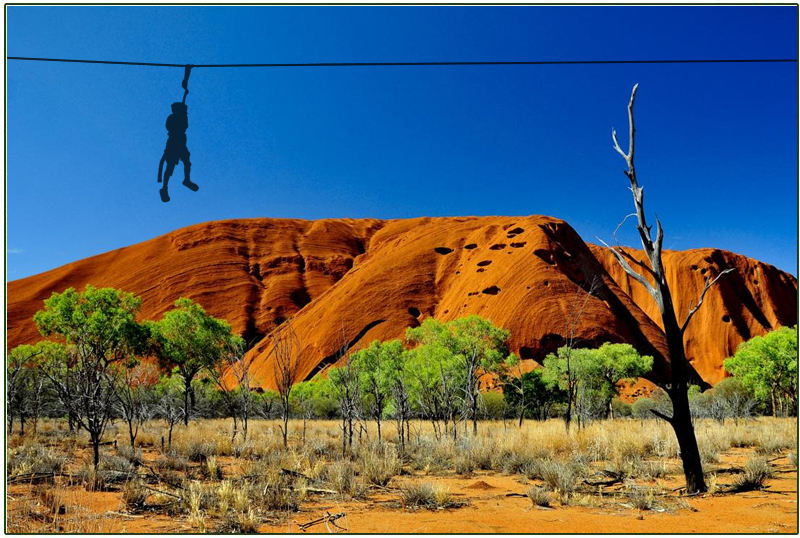 Across the Outback, ziplines were used to transfer tools, food and cigarettes across streams, gullies and rivers. According to some reports, Australian troops even used ziplines to deliver ammunition, food and mail to the front lines during military conflicts. Mountain climbers have used ziplines for years. Techniques like the Tyrolean traverse are used by mountain climbers to shimmy between two different points. While the Tyrolean traverse occasionally uses a pulley, it is sometimes done with nothing more than just a rope. Mountain climbers use this technique to travel between two steep points without the danger of trying to climb between them. Known for his science fiction and imaginative novels, H.G. Wells was an innovator in more ways than one. Back in 1897, H.G. 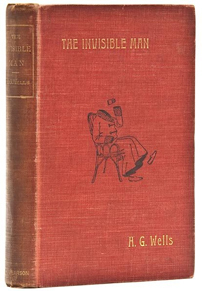 Wells used a zipline in the novel “The Invisible Man.” He called the zipline an inclined strong. It was placed on the village green and used a pulley-swung handle for villagers to use. His use of the zipline was not without precedent. Over 100 years earlier, in 1739, Robert Cadman became known for his use of a zipline. As a steeplejack, Cadman had to climb tall structures and chimneys to make his living. He died tragically one day when his rope snapped as he descended from St. Mary’s Church, in Shrewsbury. While H.G. Wells may not have been aware of this particular story, he was undoubtedly familiar with the ropes and pulleys used by steeplejacks to climb chimneys and steeples. 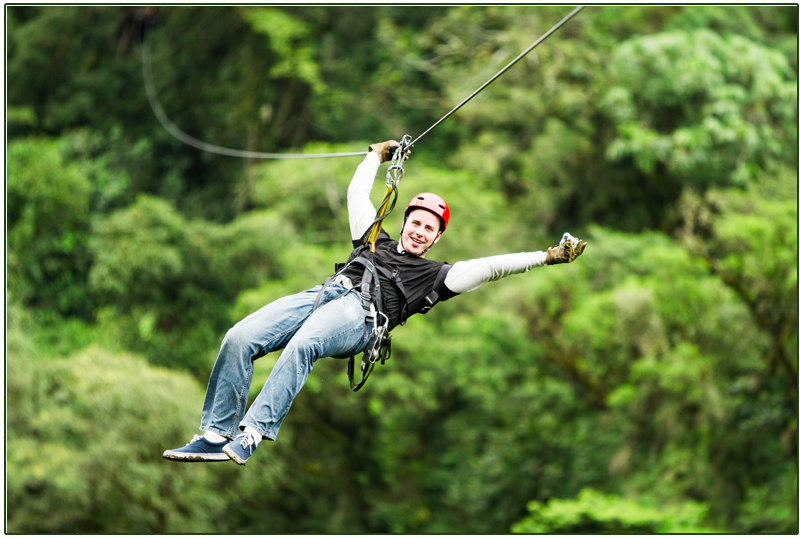 Canopy tours and modern ziplines first gained popularity in the 1970s. Biologists and researchers were first starting to explore the canopies above the jungle floor, and they needed a way to traverse the canopy quickly. Experts in botany, ecology, zoology and entomology began using ziplines to conduct their research. Before long, entrepreneurs realized the commercial value of the zipline for thrill-seekers. New methods and techniques were developed to make a more enjoyable, safer ride across the jungle’s canopy. Spanning a few hundred feet or several kilometers, these ziplines enabled riders to traverse mountainsides at hair-raising speed. 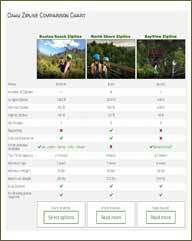 Today, there are over 150 zipline courses registered throughout the United States. Offered in diverse climates like Hawaii or the Rockies, these ziplines are an exhilarating adventure for the thrill-seeking tourist. 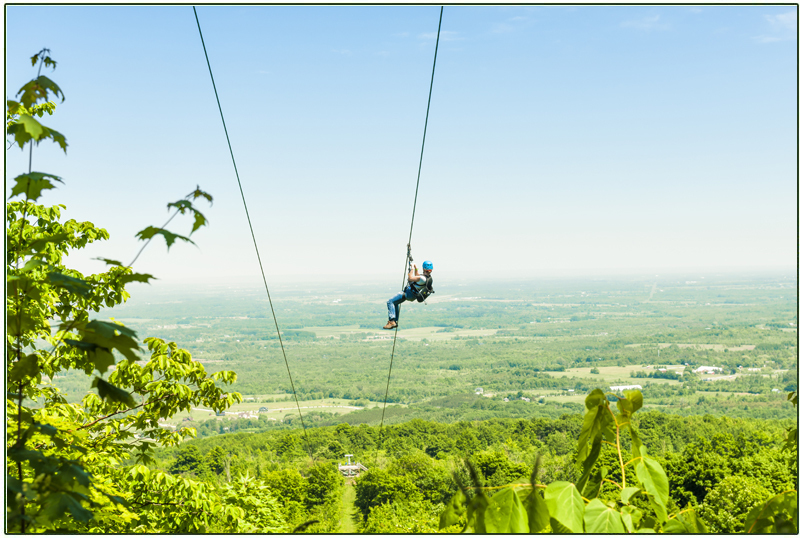 While the excitement is still the same as earlier ziplines, the safety and quality has improved significantly. As the rickety ziplines and suspension bridges of the past disappear, this ancient mode of transportation remains as a historic novelty for modern explorers and adventurers.